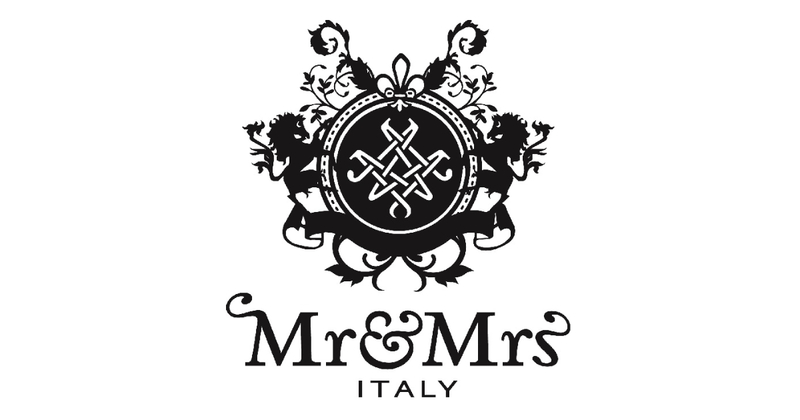 Mr&Mrs Italy interprets iconic garments with an Italian coolness, creating unique, high-end fashion items for women and men. Our fur clad parka has emerged as the icon of the industry. Since 2007, the brand has been identified with the parka, a resistant and comfortable jacket, originally conceived for the American infantry in the 50’s. All 100% made in Italy.